IN response to recent media reports regarding flooding in York and subsequent holiday cancellations, Visit York, the official tourism agency, is keen to assert that river levels remain well within the city's defences. All attractions, shops, bars and restaurants in York remain open, with the exception of those few which are located by the riverside, where there has been localised flooding. 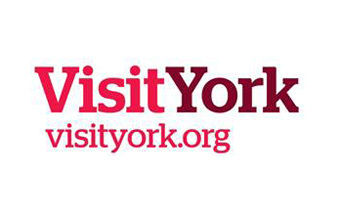 Chief executive of Visit York Gillian Cruddas said: "We would like to reassure all those planning to visit York in the coming days, that the city is fully open for business. In fact, today is a beautiful sunny autumn day in York, showcasing the city at its finest. The city's annual food festival is in full swing and thousands of visitors are enjoying the Yorkshire produce on offer."